Pinball is not a toy. Yeah, looking at the competition on that website, it seems like "pinball" is a bit out of place (I could see tabletop toy pinballs being a more reasonable comparison to Care Bears and Rock 'em and Sock 'em robots). But hey, any exposure for pinball is a good thing, so have at it, I say. And let's not forget that competitive players are professional athletes! Yea like nascar drivers lol, pinball is an amusement device (big expensive toy). That would work well with their awesome pinball arcade they have at the museum! 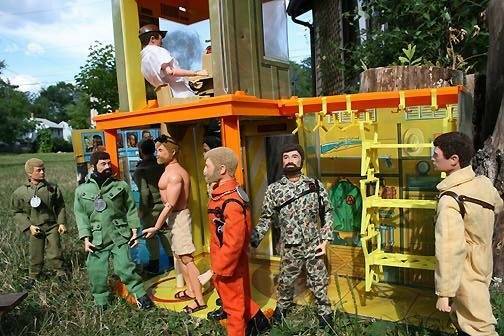 Ummm... GI Joe was inducted in 2004, Lionel Trains in 2006. I have no idea what SSP cars are but Hot Wheels went into the Hall of Fame back in 2011. Of all the pictures they could have chosen, they went with Super Mario Mushroom World - maybe that's why they think it's a toy? I know really, what pin has the best playfield toy...I would have to give it up to TZ and the powerball dispensing gumball machine! And SSPs were and are tremendous. 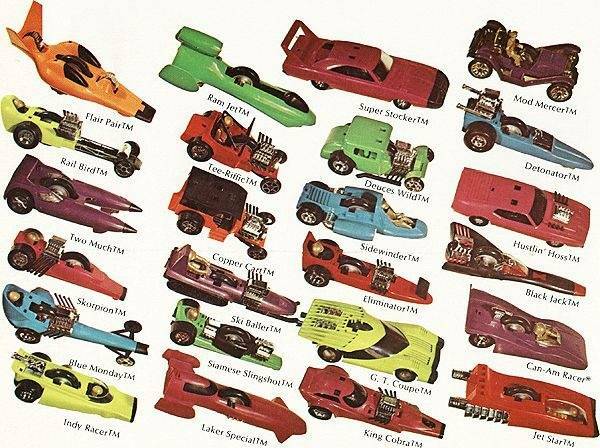 Had the Smash Up Derby SSP cars where you would smash them together, or into anything, and parts would fly off in all directions. Now that's a great toy! So this is what killed off pinball?? ?